Tomorrow is Colorado Gives Day, one of the most important days of the year for Colorado non-profits. Gifts to TLC help us provide early childhood education to children in-need and pediatric therapies to children with special needs who do not have adequate insurance to cover health services for their disability. 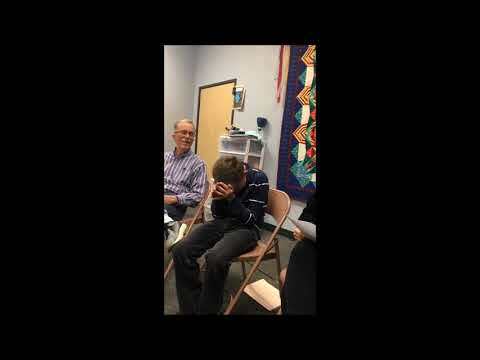 You can specify whether you'd like to support education, therapy, general operating, our playground campaign, or YogaKids when you donate through ColoradoGives.org. This year, an anonymous donor has pledged up to $35,000 in matching gifts to help TLC provide education, pediatric occupational, physical, and speech therapies, and mental health services for kids. Whether you give today, tonight, or tomorrow, we hope you'll help us break our goal of $35,000 in donations for Colorado Gives Day. You can double your impact *and* be stress-free tomorrow with a gift to TLC today. Today and tomorrow we'll be sharing stories about TLC kids past and present. Today we are sharing Troy Peterson's story. Troy is a TLC alumnus who is now 33 years old. When Troy was born, he was diagnosed with a rare chromosome anomaly called Smiths-Magenis syndrome. Troy was only the 12th person in the world to be diagnosed with it! His parents were not sure what life would bring for a child with the hurdles Troy would face, but TLC made the diagnosis and Troy's future brighter. We are so proud of Troy today and very thankful that Troy along with his parents Janie and Eric shared their story with us so we could share it with you. Thank you for being a friend of TLC and supporting the education and health of children like these TLC preschoolers! If you didn't catch the TLC Christmas Tree Festival yesterday or Saturday, mark your calendar for next year's event on December 7th and 8th, 2019. 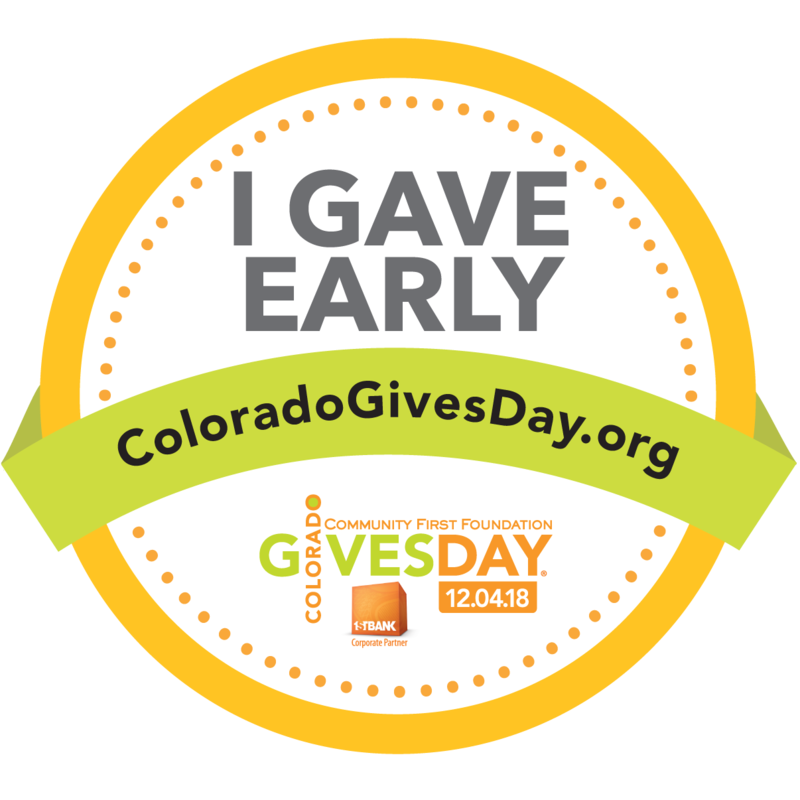 Did you already donate or donate just now for Colorado Gives Day? Share the world by placing this image on your social media profiles - just right click and save the image to your computer, then upload it as you would a snapshot. Thank you for supporting local non-profits like TLC Learning Center on Colorado Gives Day 2018!